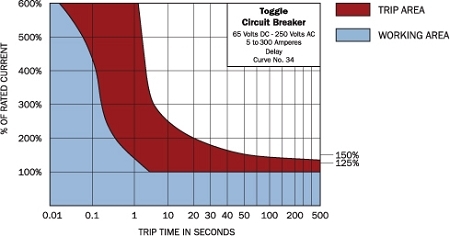 This is a standard A Frame Circuit Breaker, characterized by the circular raised part at the base of the toggle. The dimensions of these breakers are an industry standard so they are interchangeable with other similar breakers by other manufacturers. 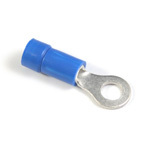 The Blue Sea Systems ones are actually made by Carling and have as a distinguishing feature the amperage printed at the base of the toggle where it is visible from the front. They can be used in AC or DC circuits and come in a range of sizes from 5 to 50 Amps, single or double pole with toggles in white, black or red. 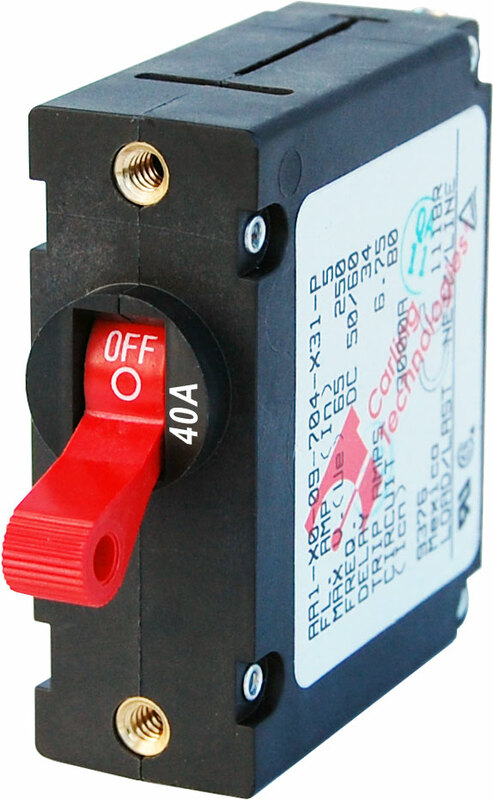 These circuit breakers are used widely throughout the Blue Sea Systems range of panels and are found on both the traditional flat metal panels as well as on some of the 360 Series panels. 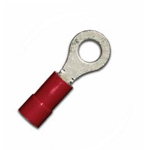 Basically these breakers will fit anywhere you see a round cutout at the base of the toggle.